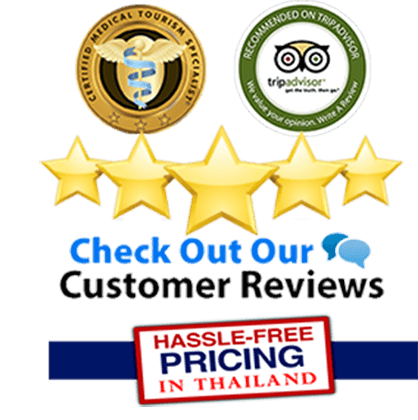 UPDATED October 20, 2017 – Thai Medical offers a complete range of medical tours and treatment options as well as helpful information on researching all your hospital and doctor credentials including all advantages and disadvantages of medical tourism in Thailand. We Know Thailand! We help unmasking some preferred plastic surgery prices and hotels under the “Medical Tourist” rates. As global health insurance expenses continue to skyrocket and people having more information online the idea of merging fun and well being becomes more and more interesting. The high quality and affordable healthcare offered in Thailand allows individuals travel to the Kingdom to obtain medical care. We’ve all generally heard reports about individuals that have travelled for you to Bangkok for procedures like PRP Lasik and Hip Replacements and Colonoscopies which usually are done here at a fraction of what the treatment would cost in the US and Europe and in hospitals which are more like resort accommodations. Medical tourism has been around for years and started when folks from European countries and australia regularly visited destinations just like Phuket and Pattaya for rest, relaxation and natural remedies which were sometimes unavailable in their own home countries. This pattern has now caught on to individuals all across the globe who travel for health care in Thailand and are from western developed countries, searching for cheaper medical treatments alternatives in the Top hospitals in the Land of Smiles. According to a recent survey by a medical tourism consultancy firm, Thailand is rapidly becoming the premier destination for patients seeking treatment abroad. Health tourism is growing global phenomena that combines travel and getting health care into one practical and hassle-free journey. 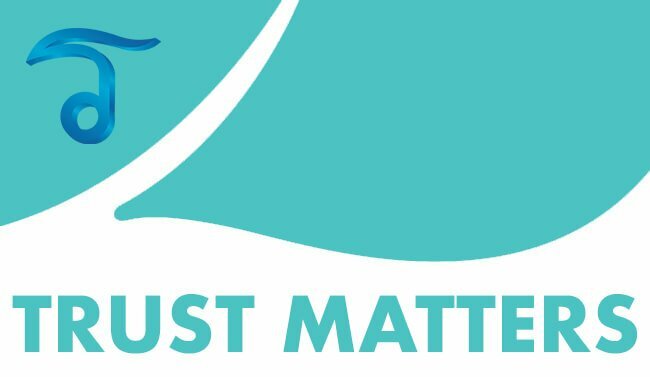 In other words, it requires a trip of the lifetime for the sole purpose of receiving medical treatments or procedures that might otherwise be inaccessible due to costs or perhaps unavailable like adipose stem cell therapy . Most of this progress has been made possible through medical tourists from nations with stable economies like the England, Middle Eastern, Japan and the US. With their own health care system attempting to cope with rapidly communities and high costs regarding healthcare services, a lot of medical treatments or methods incur high costs and undesired extended waiting periods. 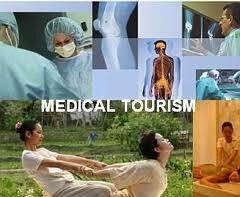 Medical tourism also gives individuals a chance to incorporate traditional therapies like yoga exercise and Ayruvedic medicine, Thai therapeutic massage, and traditional Chinese medicine, and is growing by more than 35% a year according to Deloitte along with some American health insurance businesses are testing applications by sending his or her insured enrollees to Thailand regarding general and superior care. Other global agencies are also contemplating expanding medical benefits in another country to nations similar to Thailand. Medical treatments in Bangkok or Phuket present opportunities and challenges which employers need to very carefully understood. Cost Savings might be considerable and the superior quality and safety standards in Thailand should make a huge difference when comparing to your home country. 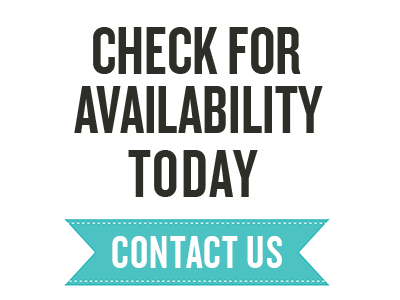 To learn more about our healthcare solutions or to get specific treatment prices and discounts please contact us today.